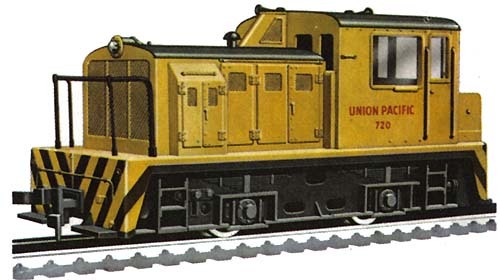 An early '80s AHM offering included in train sets and not known to have been available for sale as a separate release. 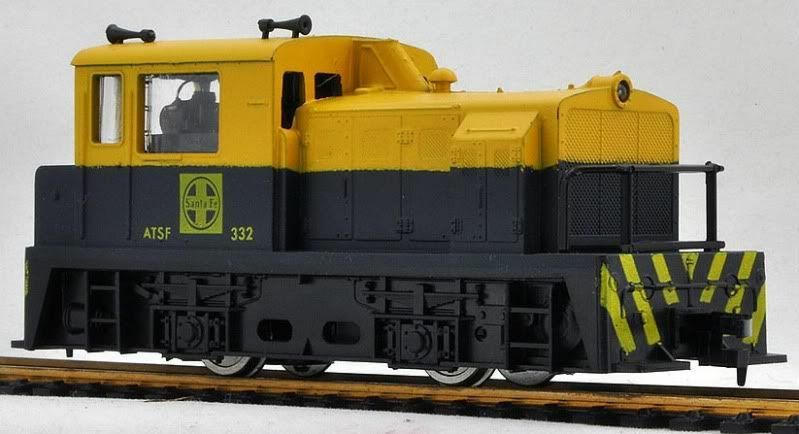 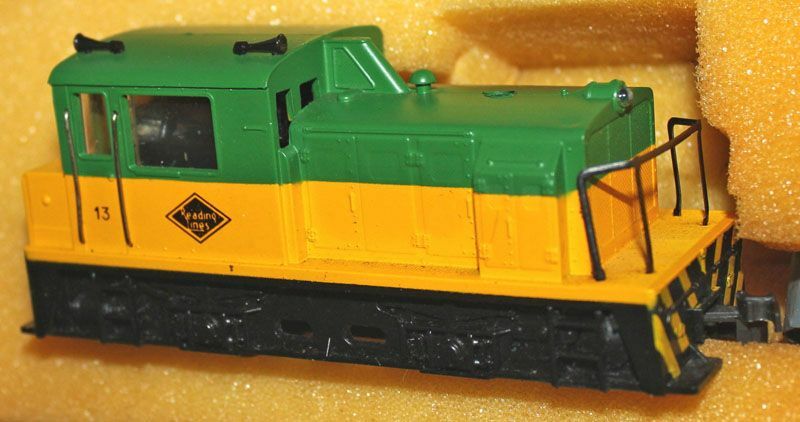 The "+C" stock number refers to the MDT Switcher paired with a Caboose in an offering that retailed for $15.96 in the late '70s. 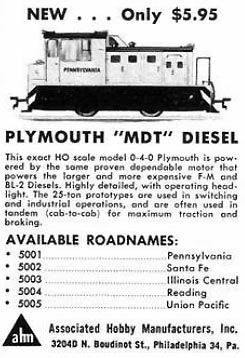 The first appearance of AHM's little HO-scale Plymouth MDT Diesel Switcher comes in the spring of 1965. 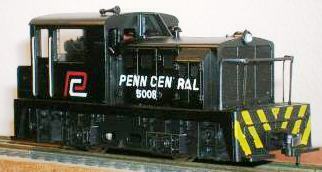 The model original retailed for $5.95 and was presented in five roadnames: Pennsy, Santa Fe, IC, Reading, and UP. 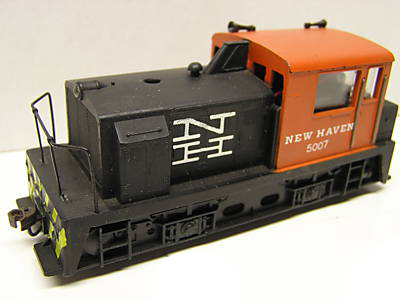 In addition to the HO-scale model, AHM also featured this switcher in the company's N-scale line.